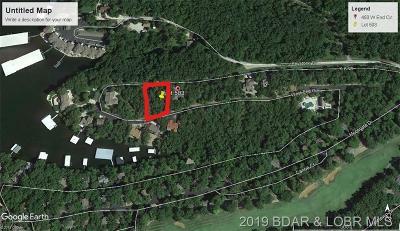 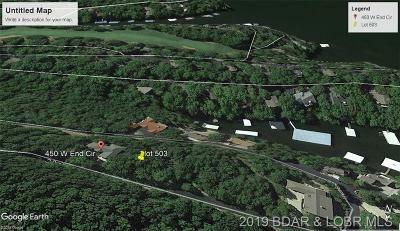 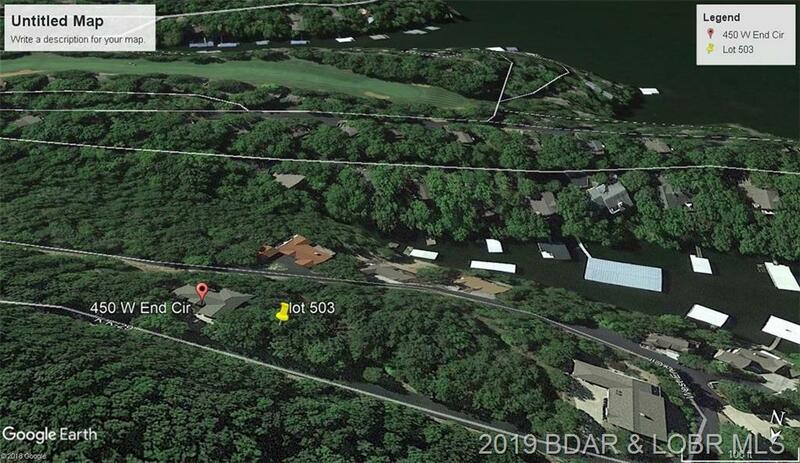 West End Circle, Osage Beach, MO.| MLS# 3511065 | Lake of the Ozarks Real Estate for Sale, Search for Homes, Condos, Lots, Land & Commercial Listings in Osage Beach, Lake Ozark, Four Seasons, Linn Creek, Camdenton, Rocky Mount, Sunrise Beach, Laurie, Brumley, Kaiser & surrounding areas. 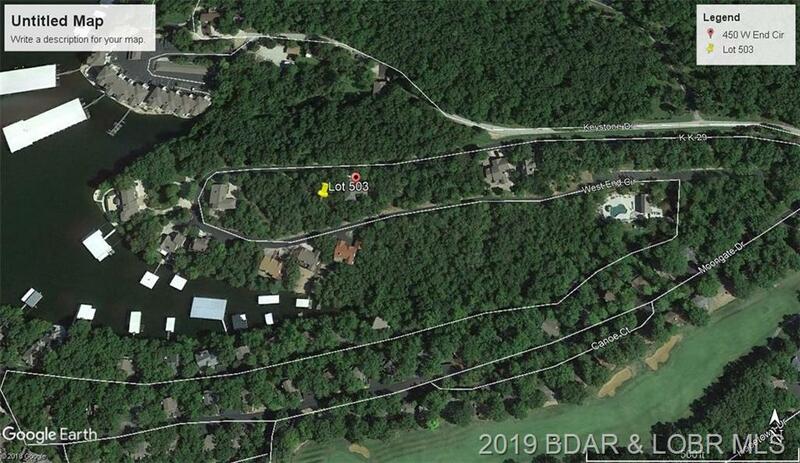 Directions: Hwy Kk To 1st Left Past Tta Entrance On Keystone, Left At Rear Security Entrance, Hard Right Onto West End Circle, To Lot On Left Lot Is Right Next Door To 450 West End Circle . Security Gate Closed At Tta Entrance After 6pm.